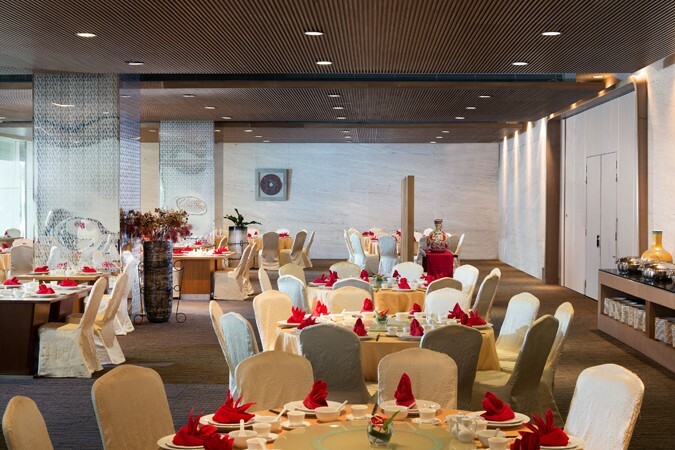 Within the chic halls of Grand Mercure Jakarta Harmoni, a team of experienced professionals stand ready to bring you high-quality authentic Cantonese dishes such as Peking duck, abalone and live seafood served in à la minute preparation. 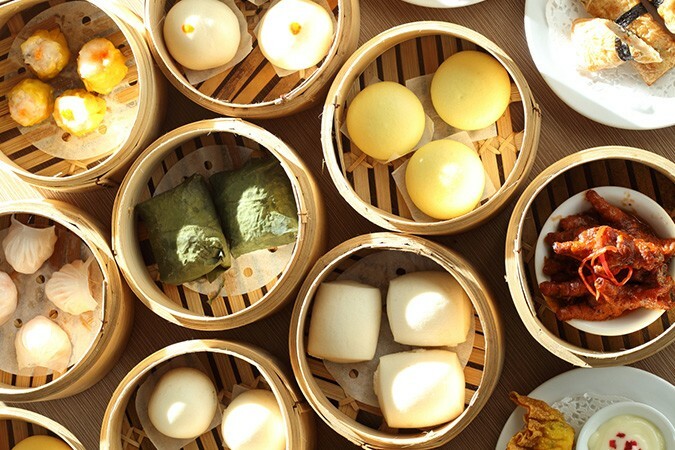 Guests can also enjoy a wide plethora of dim sum at Han Palace every Sunday. With a sophisticated and homey ambience, Han Palace is a family dining restaurant specialising in Cantonese and Sichuan dishes dedicated to adventurous gourmet lovers. It is the perfect place for business lunches, warm family celebrations, social gatherings or just everyday dining. 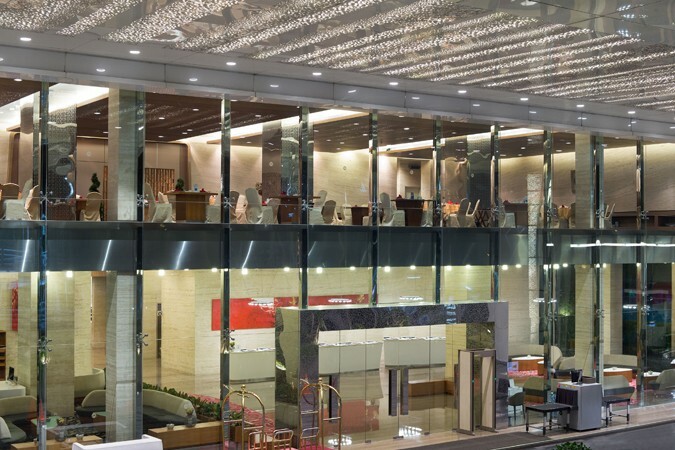 The design characteristic of Han Palace is minimalistic and contemporary, dominated by ornaments of red and gold.